Marc and Greg talk to the newest cast member of Voltron Legendary Defender, AJ LoCascio, who plays Prince Lotor, son of Emperor Zarkon. AJ answers fan questions sent in from all over the world. We also complete our coverage of SDCC with the help of Shannon Muir, which includes a Fanfest Voltron panel, a Neil Kaplan panel, and Random Gibberish playing "Hear Me Roar", LIVE at Comic-Concert! 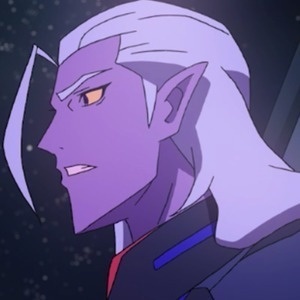 AJ LoCascio burst into Season 3 of Voltron Legendary Defender on Netflix this past Friday, August 4th, and he's not looking back, because his character, Prince Lotor, has shaken the Voltron Fandom. AJ has played other characters like Marty McFly, LEGO Movie's Emmet, and Thunk in DreamWorks' Dawn of the Croods, but Prince Lotor is his most iconic character yet! You'll really enjoy this exclusive interview with AJ LoCascio! For the second half of our coverage of SDCC, we called on Shannon Muir to join us, who, with her husband Keven, joined Marc and his wife KIm at Whiskey Girl in San Diego for the Comic-Concert, featuring Random Gibberish and their new hit song, "Hear Me Roar", being played LIVE for the first time ever. You'll get to hear that performance in this podcast! 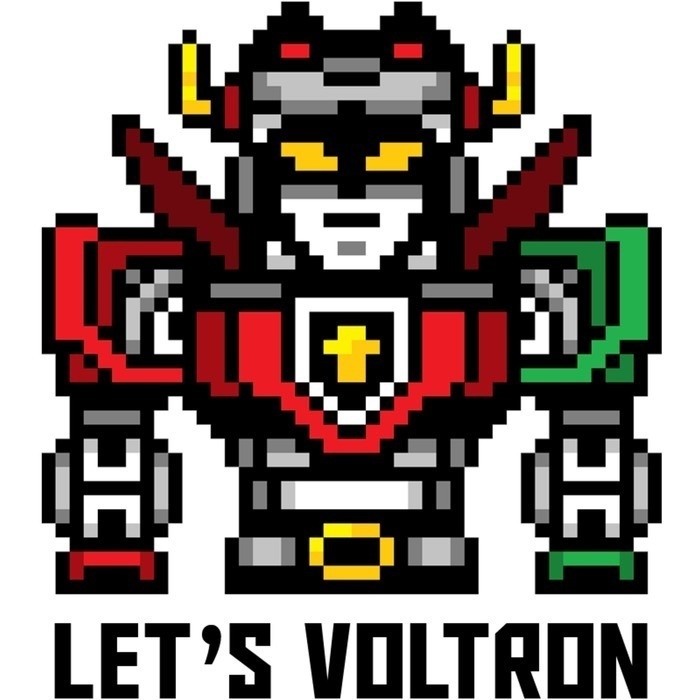 Also at SDCC, we have audio from the Fanfest panel for Voltron Legendary Defender, where you get to hear more Voltron fun from Tyler Labine, Bex Taylor-Klaus, Lauren Montgomery and Joaquim Dos Santos. You also get to hear Neil Kaplan's contributions to a panel at SDCC called "Cartoon Voices II", where Neil was a panelist along with other Voice Actors. In this podcast, you also get to hear Marc and Greg's initial reactions to Season 3 of Voltron Legendary Defender on Netflix, as well as Greg's nephews, Cory and Cody, and Marc's son, Lucas. And last but not certainly least, we have a surprise guest at the end of the podcast that you certainly don't want to miss!